International Ceramic and Sanitary Ware Exhibition. 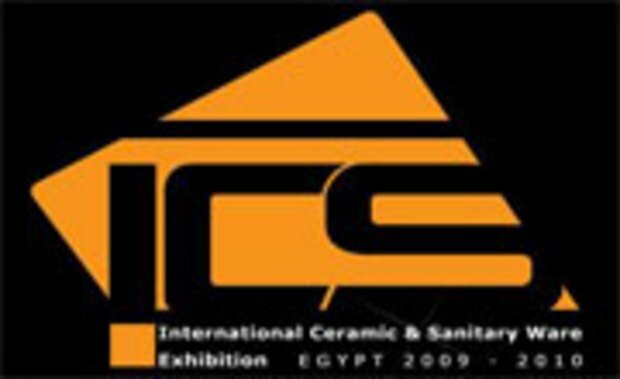 During the period from the 11th till the 14th of November 2010, Egypt & Cairo International Conference Center witnessed the launch of the first marketing assembly for all requirements of ceramic & sanitary ware and full furnishings of bathrooms and kitchens that includes several local and international companies, organizations and importers in the field of ceramic & sanitary ware. With a total number of 13184 visitors from different segments and occupations viewed the ceremony of the coronation and crowning of ICS as the first specialized exhibition in the sanitary ware sector. During ICS 35% of the exhibitors received onsite purchasing orders while others reported orders to be placed after the exhibition. 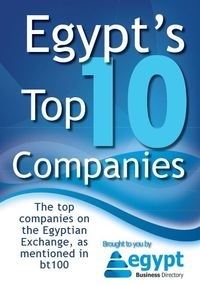 The exhibition for all exhibitors and clients was particularly important in light of the vast construction activities dominating Egypt during the past few years & the increasing demand for ceramics and sanitary ware in all housing units, therefore exhibiting companies reported good to very good business deals and potential deals. - Bathrooms sanitary ware and fixtures. - Water and treatment filters. - Insulation and adhesive materials. - Mixers sets and bathroom accessories. - All types of feeding and drainage pipes. - Merchants, distributors, suppliers and Importers of ceramic & sanitary ware. - Various types of valves. - Drainage systems for basins and bathtubs. - All types of connections. - Bathroom & Kitchens units. - Ceramics glaze raw materials.